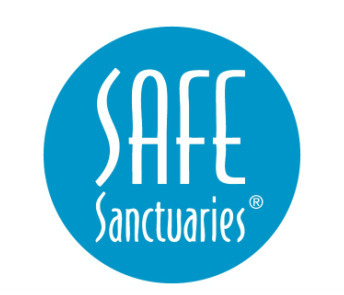 Safe Sanctuaries is a “social structure that is consistent with the gospel” allowing our sanctuaries, classrooms, mission encounters, camps and retreats, and all spaces where we gather to worship and serve God to be places of trust. We are currently updating our Safe Sanctuaries guidelines for Wrightsville First. Janibeth will be working with our volunteers to make sure that we provide a safe and loving environment for all children and students.